James has a wide-ranging experience in architecture, with an emphasis on conservation. 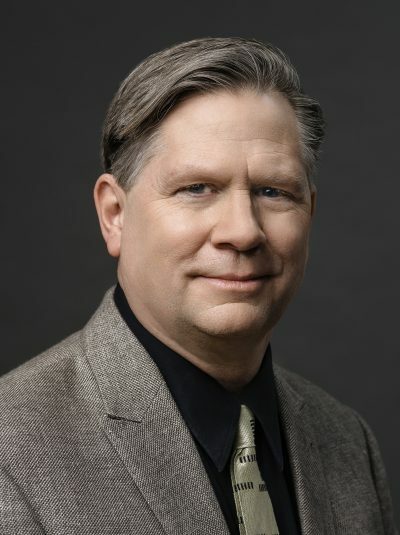 He is a member of the National Trust for Historic Preservation and sat on the board of directors of the Association for Preservation Technology International as Chair of the Chapters Committee and he also founded the Quebec chapter of APT. James had the privilege of working on large projects in the United States, such as George Washington’s historic home in Mount Vernon, the White House and the Kennedy Center in Washington D.C. At EVOQ, he contributed to the preliminary studies for the conservation of the Wellington Building in Ottawa and for the restoration of the Parliament of Trinidad and Tobago. He leads the restoration component of the West Block rehabilitation project, on Parliament Hill in Ottawa. James joined EVOQ in 2005 and has been an Associate since 2009.